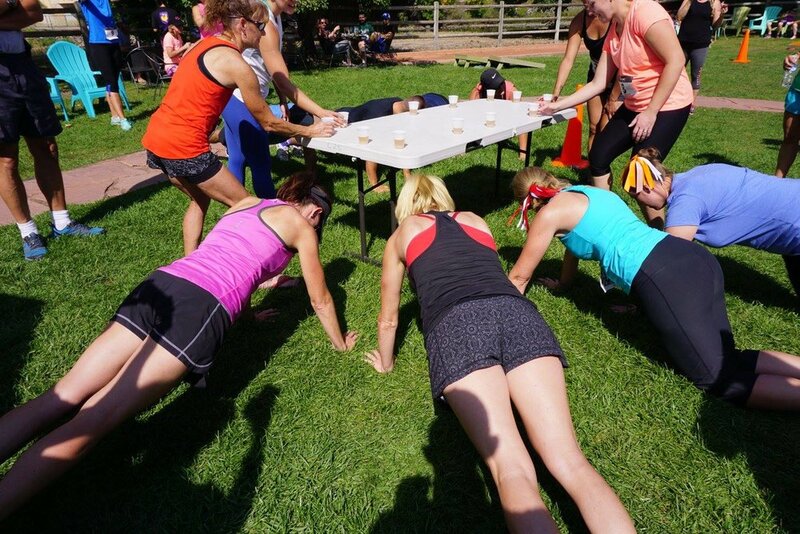 Rocky Mountain Brew runs brings together what runners and athletes of all shapes, sizes, ages and levels love: Beer and running! We've partnered up with the Vail Valley Brew Fest for this special event. Earn your beer in our social run/walk stick around for unlimited local brew + cider sampling, food trucks, live music and more mountain fun! This stunning course will take you along the rushing Eagle river. Take in sweeping views of the valley in full spring colors, vibrant gens, bright wildflowers and towering vistas. This brew run includes a custom coaster and pint glass and a discounted entry into the Brew fest! $25 Brew fest tickets only. Get those HERE. 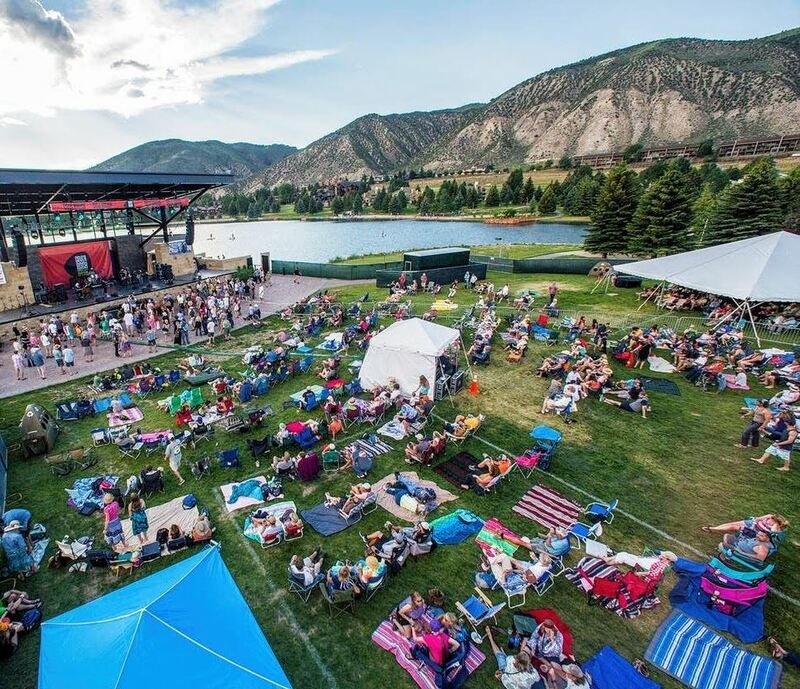 This Brew run includes a special post run party- the Vail Valley Brew Fest! Drink unlimited samples in your glass taster from 60+ of the best brews, ciders and whiskey in the high country, across Colorado and beyond. Enjoy a variety of food trucks, live music and participate in our famous Beer Olympics games. The festival is open to everyone but you will need a beer fest ticket to drink. Here are 5 more reasons to sign up before we sell out! Drink unlimited samples of some of the best brews and ciders in the high country and across Colorado. Great live music and food trucks! Amazing outdoor venue on the water. Walking distance to our lodging partner Comfort Inn. Book a room for just $135/night (plus taxes)! Click this link for the discounted rate June 28-30th. Join in on the post party fun by registering for one of our Beer Olympics games when picking up your packet. Vail Brewing Company is our official beer partner and will be donating some of their delicious brews for the games! RightOn Productions, LLC was established in 2004 and has successfully created and produced brew fest events in Denver, San Diego, and Raleigh with new cities to be announced. We celebrate craft beverages! Our events also feature live music, food, and local vendors. We are proud to support local non-profits including Swallow Hill Music Association, San Diego Mountain Biking Association, North Carolina Therapeutic Riding Center, and Outdoor Outreach. Learn more HERE. We are excited to announce our official partnership with Epic Experience, an amazing organization that organizes outdoor adventures for individuals fighting cancer. Please help us support the work they do to help those suffering DO EPIC! The Brew Fest's official charity is the Walking Mountains Science Center. They provide locals and visitors from pre-k to gray with opportunities to explore nature, gain a scientific understanding, and learn about the many wonders of our mountain environment through natural science and sustainability programs. Are you ready to earn your Beer?!? 4:00pm: After party in the Vail Valley Brew Fest! Unlimited beer and cider samples, beer Olympics games and food trucks. Our packet pickup and run start will take place near the stage. -------> View map HERE for parking and packet pickup location. Click HERE to join the official event page for updates and more fun! For this brew run every participant gets: A fun pint glass, tasting glass for the brew fest, custom coaster and discounted entry into the Brew Fest! All brew runs events have open courses meaning you must yield and respect right of way for other trail users and abide by all traffic laws. Bring along your non runner friends too! They can get a ticket for the Brew Fest only HERE. The course will be marked with several volunteers along the way. Dogs are welcome on the course but are NOT allowed in the Brew Fest. There will be one water station about 1/2 way through the course and water at the finish line. If a friend or family member wants to come along but doesn't want to run or walk and can help out we can offer them a free pass to the Brew fest!! Fill out our volunteer form and we will be in touch soon! Our official Beer Olympics Partner!